Work has now completed on the Our Lady Of The Assumption RC Church in Latchford, Warrington. 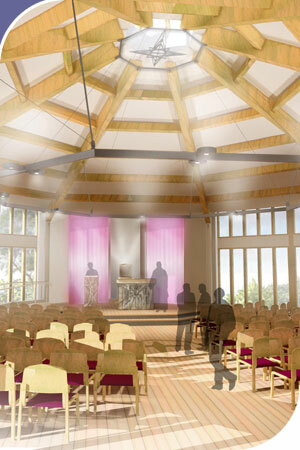 This new £1.3 million Roman Catholic Church was designed to accommodate a congregation of up to 300 with attached Parish Office and Parish Hall. The new church will offer the Catholic community closer links to central Latchford and offer bright modern facilities for church users and the wider community as they look to open the doors during the week to a variety of community groups.